We have a date! 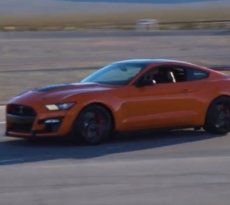 The 2020 GT500 Mustang will be revealed on January 14, 2019 at the Detroit Auto Show. 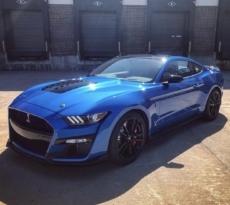 This was just officially announced by Mike Levine (Ford North America Product Communications manager) on his twitter account. 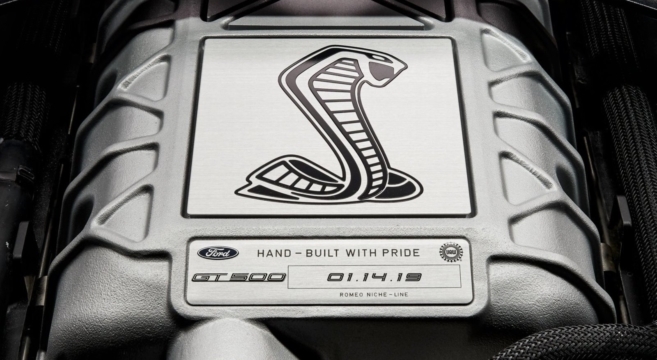 Along with this, Ford has teased the reveal date with a sneak peek at the upcoming 2020 GT500’s supercharged 5.2-liter Predator engine. 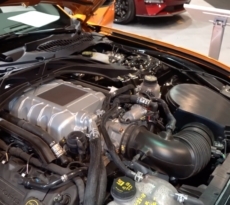 Even the Predator’s look is intimidating, as will be the GT500’s specs!